High-quality conditioner on the mass, which is recommended above all others in the initial phase of building muscle mass, when we can not "move on." Great composition and taste! PERFECT CONDITIONER MASS FOR SCI. "HARDGAINERS"
Scitec Mass is recommended primarily to those in the initial stages of building muscle mass, when we can not "move on." 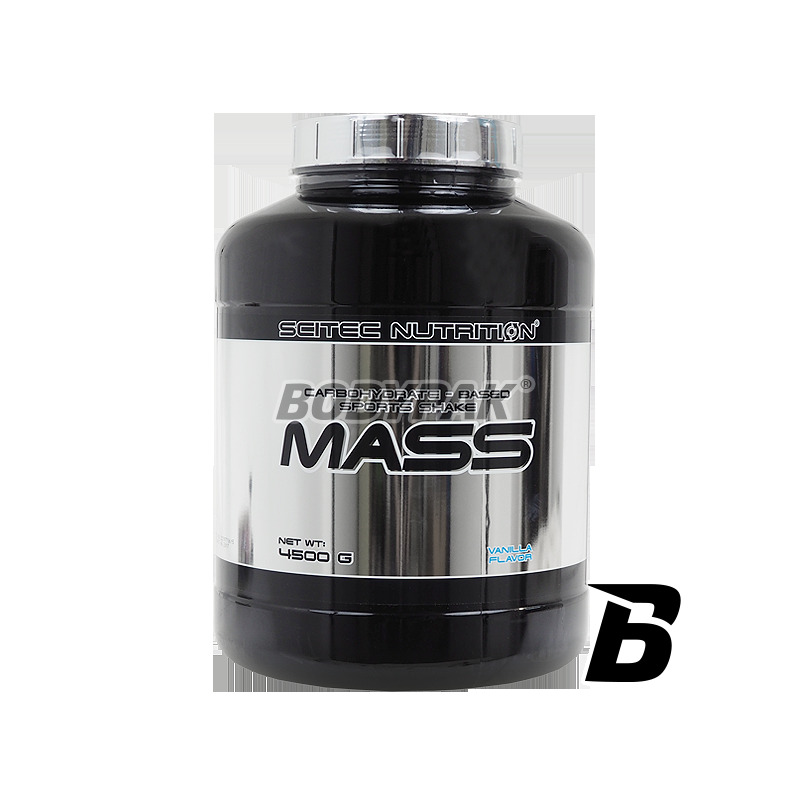 Mass provides a sufficient amount of carefully selected ingredients to inhibit our radically galloping metabolism and provide the "fuel" for our muscles. 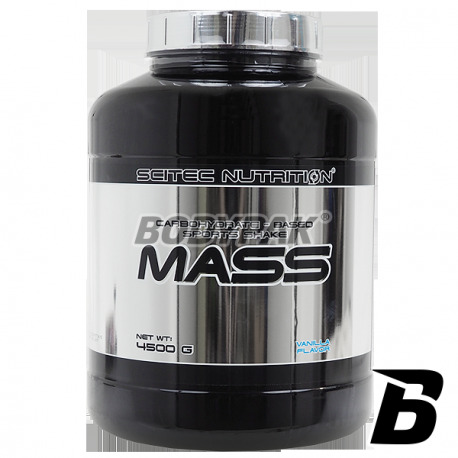 Scitec Mass is a low-energy means of increasing muscle mass. Mass Gainer contains optimal amount of rapidly and slowly absorbed carbohydrates, therefore suitable to meet the daily demand for energy with the exception of deposition of unnecessary fat. One serving of Mass provides delivery to the body 50% of the recommended daily requirement of vitamins. Cena bardzo atrakcyjna, skład oraz smak również do mnie przemawia!